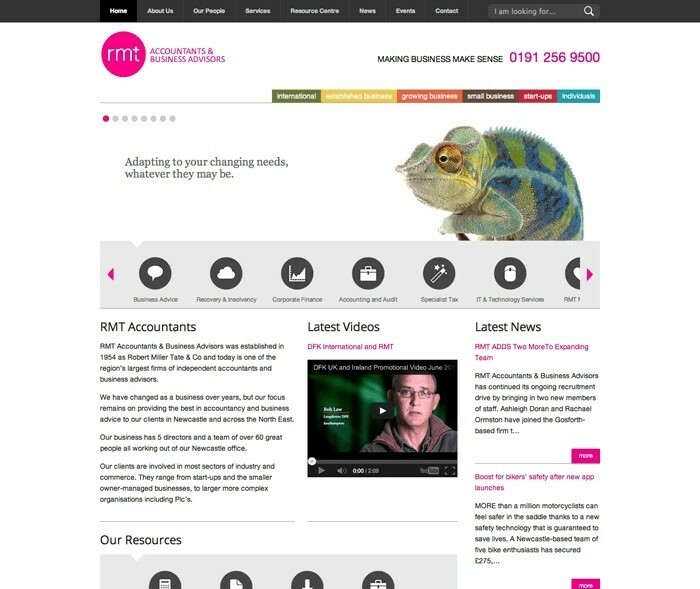 Having worked on the previous version of the RMT website in 2012 it was great to be invited to work on the redesign & rebuild of their site, again with Born Digital. First, we revisited the sitemap to ensure that the structure of the site was reflective of RMT’s current business. This was a good exercise as it confirmed that a lot of our original findings in 2012 still stood true but we were also to address any changes. 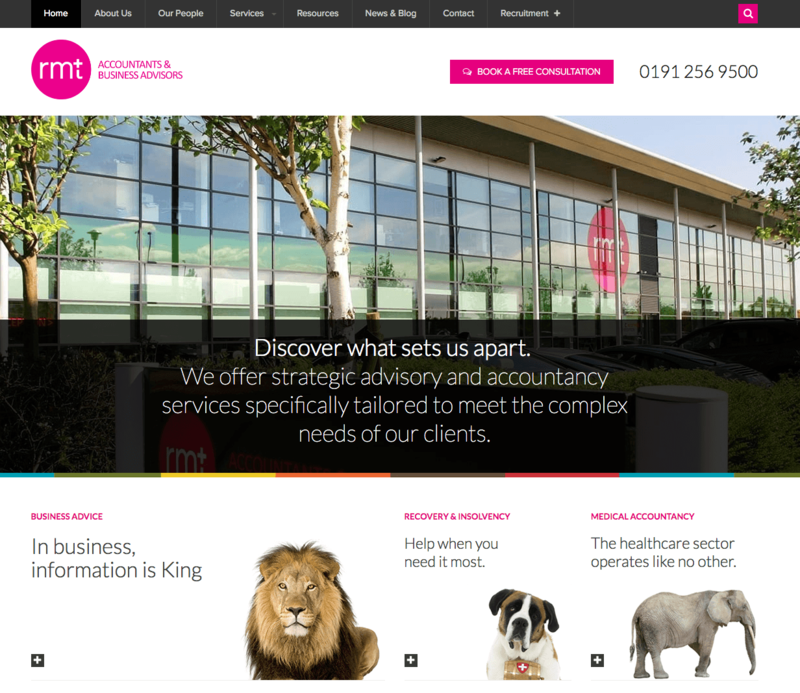 The main shift we found was that RMT wanted to shift from targeting sectors of clients to targeting verticals that they offer within the business. With that exercise complete the site was then redesigned, using the base branding that had been created beforehand but updating it for a more modern look. Typography and calls to action were two main areas we looked at to improve this. We've worked with Steve on several iterations of this project. He's been a pleasure to work with. He takes time to understand the needs of our clients and is willing to work within given constraints. His analytical approach is valuable. He would be an asset to any team. 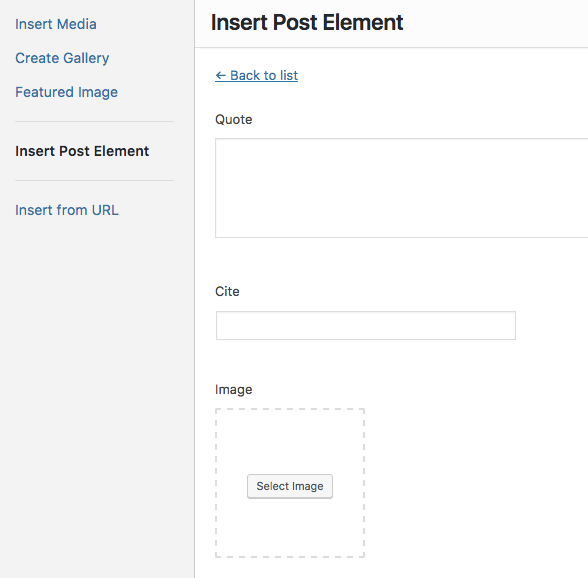 I was also tasked with extending WordPress within the admin area in order to give the editors of the website more options when adding content to the site. To do this we’ve taken advantage of the Shortcake library in order to introduce easy to use shortcodes to the editor for items such as quotes from clients into the flow of the content. Another improvement that was made was the integration of the resource centre directly into the website via a third party API. Previously the resources existed at a separate domain – this meant that when presentational elements were updated on the main site a separate task had to be completed in order to bring the resource centre up to date. Now, any changes made on the main website are instantly reflected within the resources.